If you need a safe place to store your belongings in Maple Grove, MN you are at the right place! Our storage units Maple Grove are the best in the area. City Moving & Storage MN is your trustworthy moving company with safe and clean storage units where you can store all your belongings and valuables for a long time you want. Read why we are the best in the business. 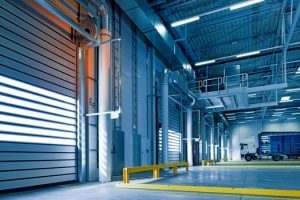 Why should you rent storage units, Maple Grove? Whatever you are moving your home or an office, our storage company provides you with best storage units for all uses. If you are decluttering your home or you need more space to sort your stuff or if you are in the moving process, choose the best place for your belongings. You need to know they are safe and protected in facilities with maximal security. Our storage units you can use to store your seasonal clothing, artwork, furniture, appliances, business equipment, etc. Just visit our storage facilities and choose the best storage unit that fits your needs. You can stop searching for other moving and storage Minneapolis companies when you can have everything you need in our storage units. Also, our movers and packers can help you pack and sort your belongings in our storage units. Whatever you are moving your home or an office, our storage company provides you with best storage units for all uses. When you want to store your items in our storage units, we bring you few tips how to protect and store your items safely. When you do it right, you can be sure your things are safe for a long time in our storage units Maple Grove. You can choose do you want to store your items for short or long time in our storage facilities. To be sure your items are properly prepared and packed for a storage unit, read our tips. Before you pack all your clothes in cardboard boxes to store them in our storage unit, make sure all your clothes are clean and dry. Keep in mind that dirt and wet clothes attract vermin, insects, and mold. So, wash all your clothes before storing them. To be sure your clothes are protected, find vacuum seal bags. They are great space savers. When you pack your clothes in vacuum seal bags you don’t have to worry about damages and yellowing. For safely packing of your items in long-term storage units, avoid using plastic bags. They can trap moisture and cause the yellowing of fabrics, you don’t want to risk that. But, in our storage units, you don’t have to worry about rats and floods and you can be sure your stuff is safe and protected in storage units Maple Grove. How to Protect Your Furniture before storing? This is the question many clients ask us. If you don’t hire our professional packers to pack and protect your furniture, there are few easy tips you should follow. 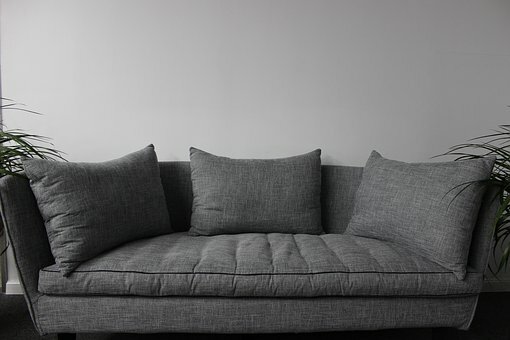 Use your old blankets and old clothing to protect furniture from the dust, scratches, and damages. If you have a mattress to pack use plastic covers to protect it from the dust and mold. You can find this plastic covers from our professional packers and movers in Maple Grove. If you want to be sure your stuff is safe and protected in the storage unit, you have to choose clean and dry storage facility. Our storage units Maple Grove are clean and dry so you don’t have to worry about mold, vermin, and insects in our facility. With our professional help, your items are safe. Just make sure there are no flammable items in your storage unit if you want to be completely safe and to avoid big damages and disasters. Before you rent a storage unit, make sure to visit our facility to be sure you are choosing the best unit for your stuff. Compare the differences between the sizes and pick the size that is right for all your belongings. Before you sign renting contract, make sure to understand your storage dimensions. To pick the right size for your belongings, you have to calculate square footage or the number of rooms you’ll be storing. And don’t forget you can use a ceiling height as space too. 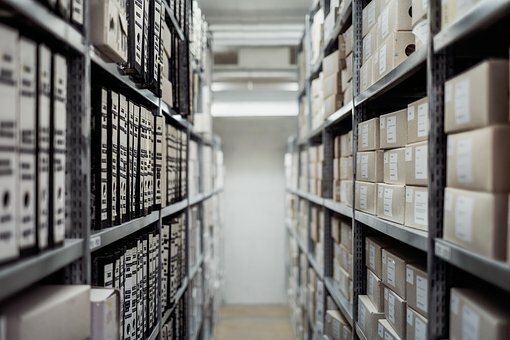 How to pick the right storage unit in MN? There are few things you should consider when you are picking the right size of the storage unit in Maple Grove. Think about all dimensions of your items: length, width, and height. All belongings come in different sizes and this will be helpful to find the storage space with big enough size for your belongings. Don’t forget, you can also pack vertically in your storage unit. Do All Storage Unit Sizes Have the Same features? First, storage units Maple Grove can be interior or exterior. Also, our storage facilities have many features you can use – climate control units, larger units, corporate storage units, storage with extra security and drive-up access. In case you are moving your business or you need space for business equipment you don’t need anymore, corporate storage units in Maple Grove are the best equipped in the area. In our corporate storage facilities, your belongings are safe and protected with fire suppression and safety system. Also, in our corporate storage units, you are the only authorized person who can enter your storage unit. So, if your office is full of unnecessary items, we have a solution for your crowded space. Contact us to get the best and well-organized corporate storage help. Our Business storage units will help you to organize better your working space and to manage all your office equipment in the most efficient and productive way. The best features like climate controlled space, extra security, etc.